Your beautifully soft little bundle is all of a sudden covered in bumpy, red blotches. What happened? You might be surprised to find out that 1 in 5 babies suffers from eczema. Luckily, I have had skin sensitivities since the day I was born. So I was able to identify it as soon as I saw eczema start to spread across my daughter’s belly. If you’re unsure whether your baby has eczema or something else, ask your doctor at the next well-baby check up. But a few tell tale signs are: dry, thickened, scaly skin, or tiny red bumps that ooze and may possibly become infected if scratched. So here is a look at my little one’s skin care routine that I have successfully kept her eczema at bay with. This shampoo and body wash from Target is a lifesaver. I tried three others before deciding to spend the money and get something better. Let me tell you, this one is worth the price tag. It does cost much more than the other baby bath soaps on the market, but it is also much more effective. We’ve also had it for a couple months now and aren’t even half way through the bottle. It is also extremely important that you don’t bathe babies with eczema every day. I bathe Ellie every other night to avoid drying her skin out too much. The last thing you need to worry about is the clothes your baby wears. You want to make sure if your baby ever spits up or spills on their clothes that you change them immediately. Any wet clothing against their skin can cause a breakout. You also want to make sure that all new clothes are washed before wearing. 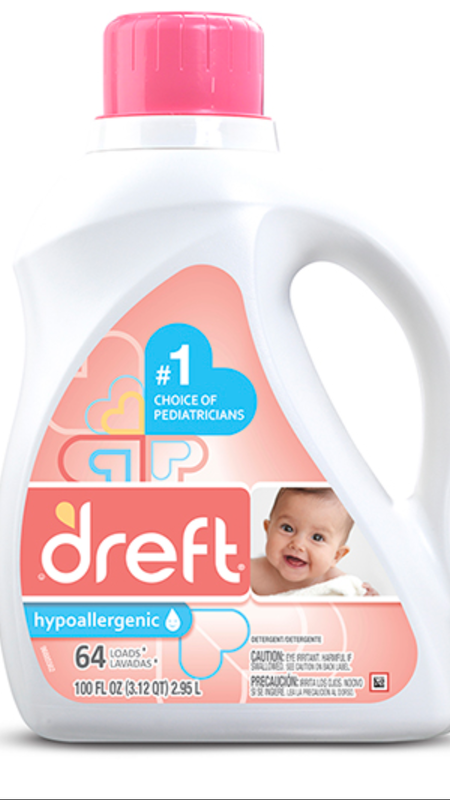 The detergent I use is dreft. 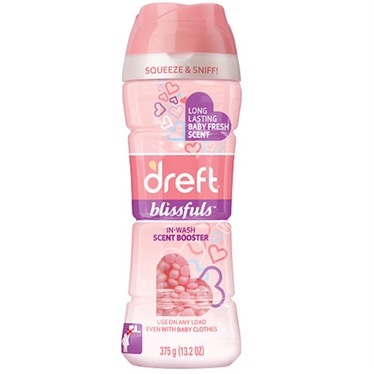 These dreft scent boosters are also amazing for a scent boost you can use on sensitive baby skin! 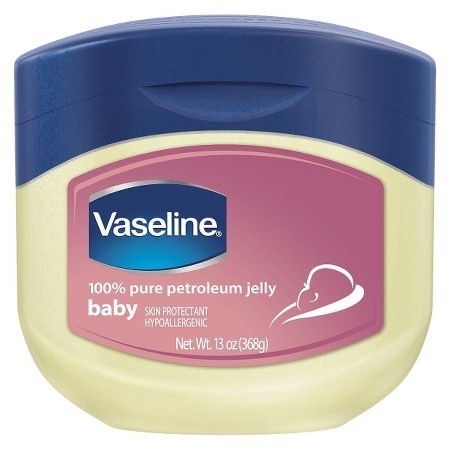 I hope these tips can help your little one’s skin just like they’ve helped mine!